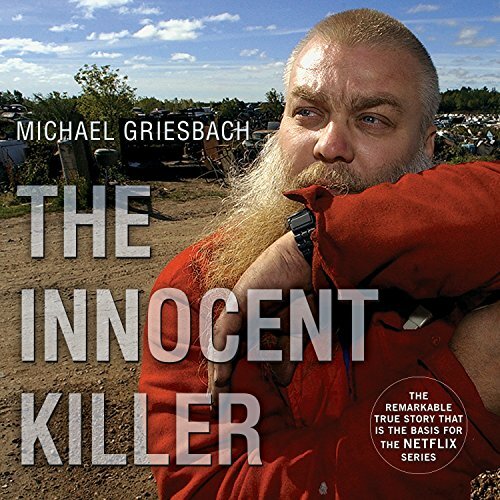 Showing results by author "Michael Griesbach"
In The Innocent Killer, Michael Griesbach tells the story of one of the nation's most notorious wrongful convictions, that of Steven Avery, a Wisconsin man who spent 18 years in prison for a crime he did not commit. 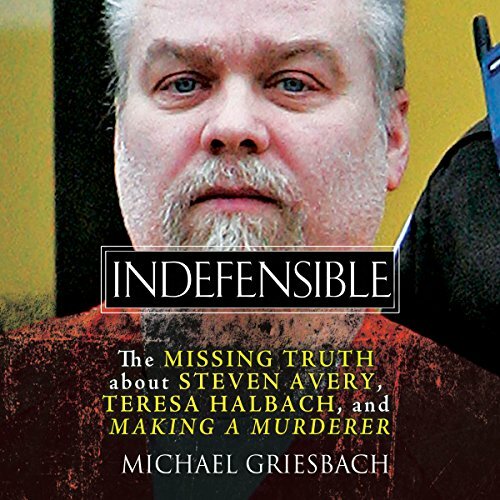 But two years after he was exonerated of that crime and poised to reap millions in his wrongful conviction lawsuit, Steven Avery was arrested for the exceptionally brutal murder of Teresa Halbach, a freelance photographer who had gone missing several days earlier. The story of one of America's most notorious wrongful convictions, that of Steven Avery, a Wisconsin man who spent 18 years in prison for a crime he did not commit and is now the subject of the hit series Making a Murderer. 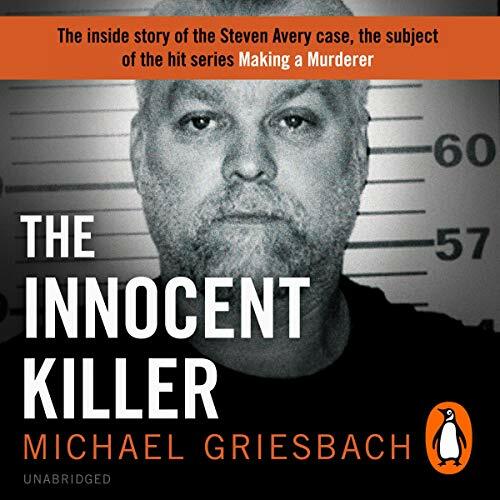 But two years after he was exonerated of that crime and poised to reap millions in his wrongful conviction lawsuit, Steven Avery was arrested for the exceptionally brutal murder of Teresa Halbach, a freelance photographer who had gone missing several days earlier.